awesome! I love meeting peeps like that! And congrats to the winners. Love your giveaways! Thank you again, Cecelia! I can't wait to read this! 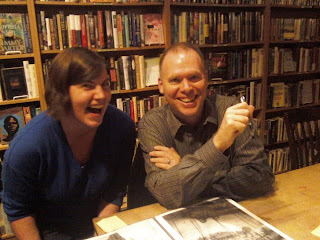 Aw, look at you and Westerfeld! Too cute!